A new study by Germaine Buck Louis and colleagues at the National Institute of Environmental Health Sciences took a novel approach to exploring how environmental pollutants may impact the time it takes for couples to conceive. 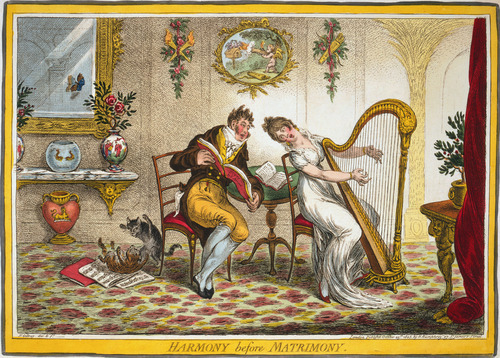 Continue reading…. Project ARISE (Advancing Rhode Island Science Education) connects high school biology teachers with Brown University scientists to enrich science education for Rhode Island high school students. Continue reading…. The STEMINIST blog recently posted a profile about me. To read more about how I got interested in science and my advice to other women in science, see the profile here. 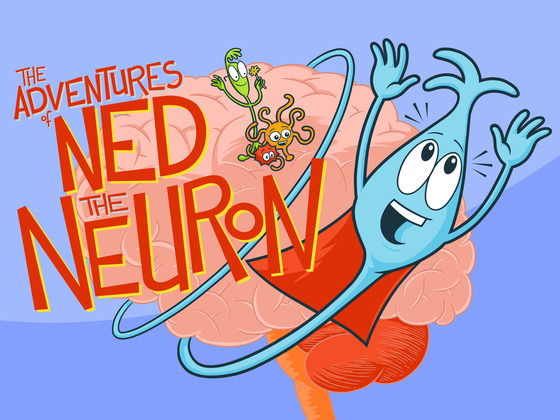 The Adventures of Ned the Neuron is a Kickstarter project created by neuroscientist Erica Warp and computer programmer Jessica Voytek through their company Kizoom. Erica and Jessica are creating an amazing electronic storybook about Ned and his nervous system adventures. The book/app is targeted to kids ages 7-11 and will teach them 30 different neuroscience concepts with stories and games. But they need money to be able to do this. They have three days left to raise $25,000 via Kickstarter. You can check out a video about the project there and see examples of the original here. If you love neuroscience or kids or both, consider throwing them some cash like I have. No conflicts of interest here: I don’t know Erica or Jessica and I doubt they know I exist, I just think this project is awesome! A recent study by Alexandre Benani and colleagues published in the Journal of Neuroscience shows evidence that feeding adult mice a high-fat diet quickly remodels neuronal circuits within a part of the brain called the hypothalamus and also causes these mice to limit their caloric intake. Read more of this post at AAAS MemberCentral. Oxytocin (or the ‘love hormone’ as it’s often called) is an important regulator of sexual arousal, pair bonding, and maternal behavior. 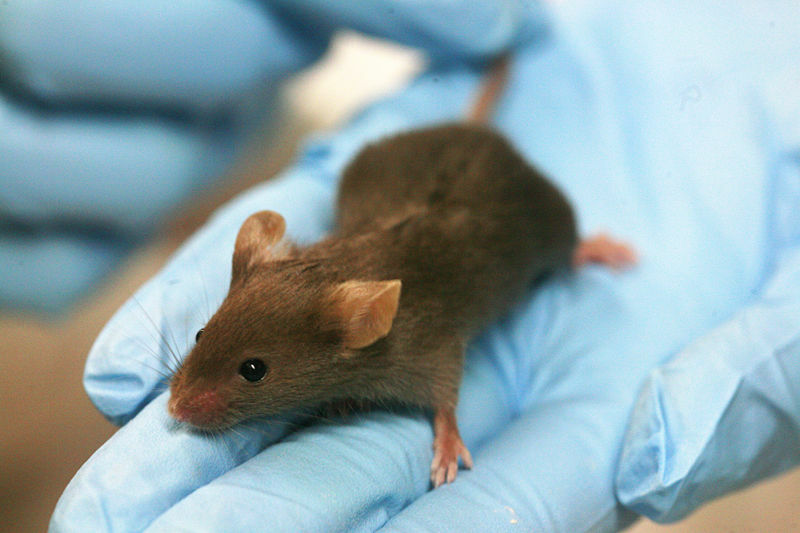 Oxytocin also regulates non-reproductive social behaviors, which can be artificially manipulated by changing oxytocin levels. When people playing investment games in a research setting inhaled oxytocin, they became both more trusting and more empathetic towards other players. But can too much oxytocin be a bad thing? Read more of my AAAS MemberCentral post here.